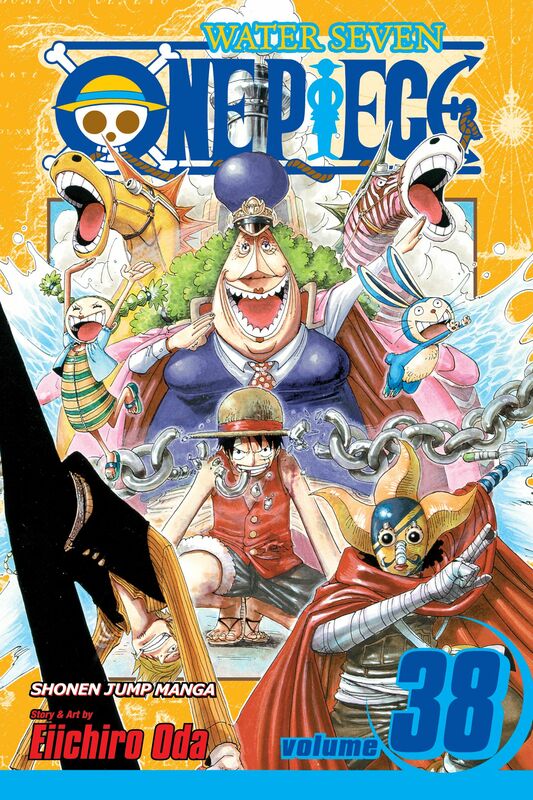 With Robin, Usopp and Franky captured by the CP9, the Straw Hats are in a madcap race to rescue them after finding out the real reason for Robin's betrayal. But they'll have to find a way to sail though the tidal wave known as Aqua Laguna. Will the Rocketmanbe seaworthy for the task at hand, or will it be a runaway train to catastrophe? !